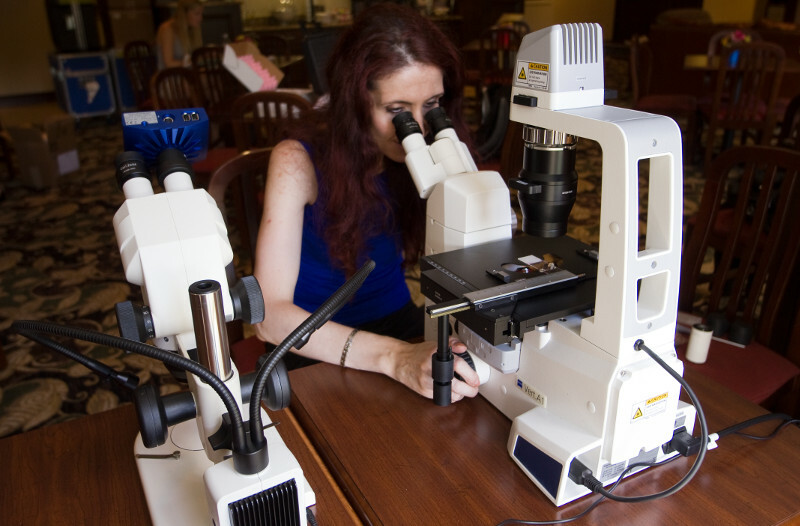 Have questions about microscopes or other optical devices ? 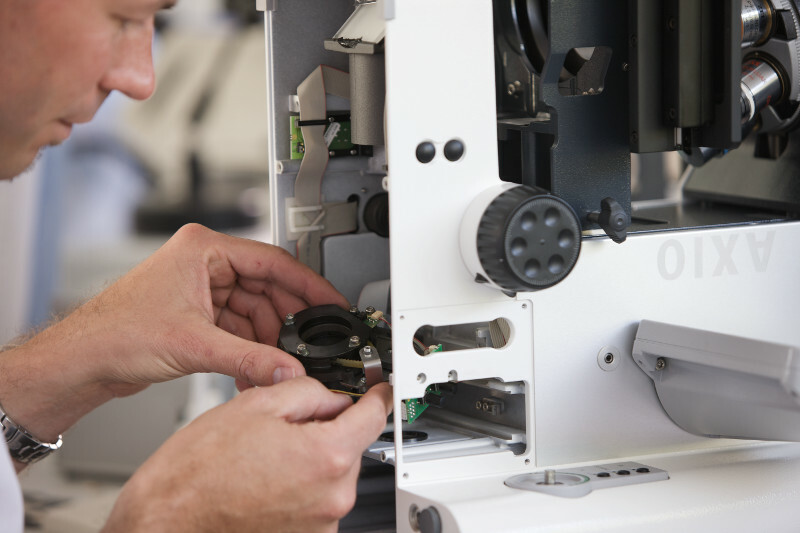 Microscopes brands include: Carl Zeiss, Leitz, Leica, Wild, Nikon, Olympus and more. Accessories include: Binoculars, Stages, Power supplies, Filters, Digital Cameras and many more ! We have also a large inventory of lamps. microscope support structurea, and anti-vibration bases. Please contact us for additional information. Our professional staff is ready to serve you with guaranted quality and satisfaction.